Have ever you had one of those days when it’s so difficult to get your clothes out of your closet because they’re jammed in so tightly? This is a clue you need to organize your closets better and more efficiently. First off, there are so many simple ways to organize your closet to acquire space for all of your goods. Let’s start off with some ways. bolster the shoulder section. 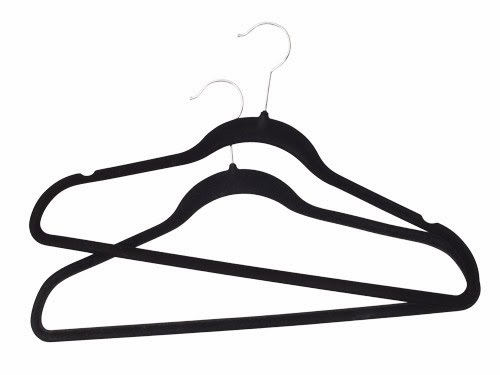 These types of hangers do take up a lot of space, that’s true, but they will keep your treasured clothes in good form. 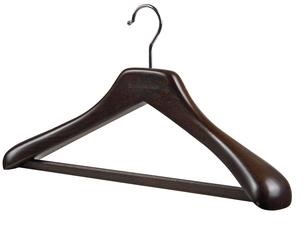 For light-weight shirts, whether a blouse or t-shirt or even a dress shirt, this is where you can save some space but investing in some of those felt-covered thin hangers. Since these types of shirts weigh very little, the felt hangers can be a god-send when trying to save some space. If your closet doesn’t have double-hanging, consider having this novel idea installed. Not only do you capture some of the vertical space of your closet more efficiently but you’ll have more room elsewhere for other items. seemed to have cornered the market on the quantity of shoes. Under long hanging sections, it’s a perfect place on the floor or on a few shelves down there to store your shoes. Some people love putting their shoes into boxes and storing them away but if you’re like myself, I’d forget what they look like and not wear them. It’s always fantastic to see all of your shoes and if you’re like most, a shoe tower is a great way of putting them all in one spot. A tower of shelves is also a perfect way to store your purses if you are so inclined.